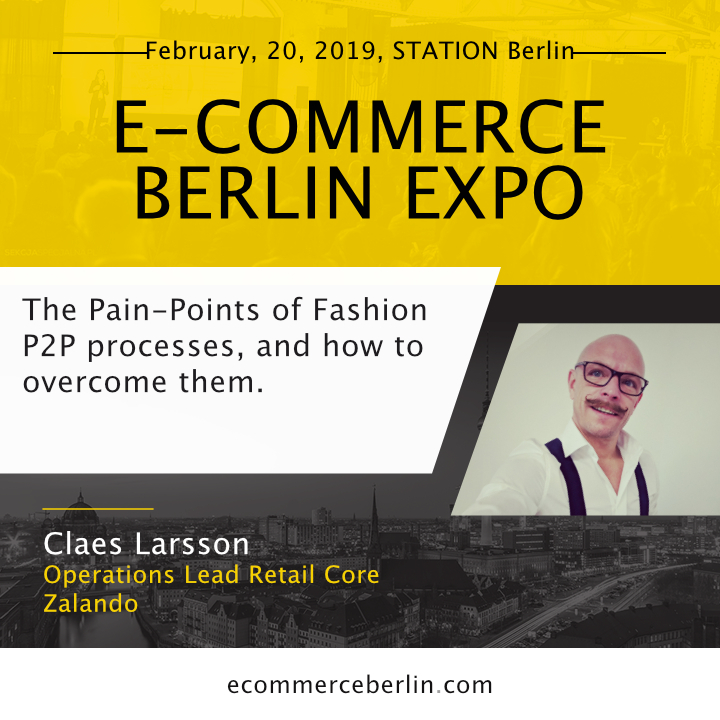 We invited Claes Larsson, Operations Lead Retail Core at Zalando, to share some valuable insights before upcoming E-commerce Berlin Expo. Read our interview, where Claes said “a word or two” about Purchase to Pay approach, classic Swedish leadership style and ecological thinking in e-commerce. You are an Operations Lead Retail Core at Zalando. What exactly are you responsible for? Retail Core is the part of Zalando that manages our Purchase to Pay processes and tools, for our wholesale business. My part of the organization is the operational part of this, which means my teams are working with Article Life-Cycle Management, Buying Operations, Supplier and Tech Support and Supplier Integrations. Hence my teams manages the operations for the whole process, and also beyond the P2P part, hence also after an article is live on our shop. And what about your team? How big is it? Do you work only with people based in Berlin, or you collaborate remotely? In total the team is 23 persons, but we also have a few “guest players” from other departments that work with us on a regular basis, so we tend to include them into the family as well. We work primarily with the teams located in Berlin, but also regularly with our tech hub in Helsinki and Dublin, and with our various warehouses of course. Especially for Inventory checks, EAN rebookings etc. We have warehouses in several European countries and new ones are constantly being planned. Your LinkedIn says that you love to be a leader. How would you describe your way of being a leader? Being a leader means that you are conduit and catalyst for other peoples’ competence and expertise. You shall facilitate their day to day work, and protect the team from outside involvement and demands that might destroy their planning or their motivation. The most important aspect of this is, for me, to grow people, challenge them to do and learn more things, and to see their potential. As a lead I think and hope that do all these things, and I am a very accessible lead. “My door is always open” is something I truly live by, and that also means I welcome and encourage feedback about my leadership and what I do. That is the only way I can grow myself. I think this is kind of a classic Swedish Leadership style. Over the years you have gained business experience in various industries in companies like Adidas, Volvo, Stena Line. What is the best lesson learned from your previous jobs? That no company is as unique as each and every company thinks. Basically all business suffer from a set of problems and previous mistakes, that all spring from the same set of underlying root causes. Another thing I have learned is that corporations basically have done a 360 degree turn in their Digitalization or IT processes. In the 90’s it was still quite common that the IT department was the one dictating to operations and the business how things should be done. They were the uncrowned kings of the company and very often actually hurt the organization by not listening to the business or fulfilling the needs of the business. After that IT became more business driven. Business and operations drover the development, while IT was a delivery organization that should make the companies smarter, better and faster. Since then we have gone back again, but with a twist; today developers and engineers are driving the development, but very often without having an end-to-end knowledge about the needs the various business processes have. This is to a large degree the backside of Agile development and Product Ownership, and will probably be our next big challenge to change. Simply a classic case of a thesis, its antithesis and synthesis…. In your job, you combine IT, Marketing and Operations/Business. Why do you think this approach is more beneficial than focusing on one branch?
. Without this combination, it is very difficult to actually translate needs into technical requirements, and without the knowledge about operations and the business, I would not be able to see where our products delivered actually fail or could be improved. Your presentation will be about The Pain-Points of Fashion P2P processes. In your opinion, why are players in the fashion industry not as well integrated with each other as in different sectors? Basically because Fashion has not developed its fundamental business processes since the rise of the industrialization. We still basically do things the same way and this is why standards are not really existing, why B2B processes have not been streamlined and why digitalization has gone so slow in this sector. But I will say more about this in my presentation, and also give some tips about what can be done to mitigate this situation. 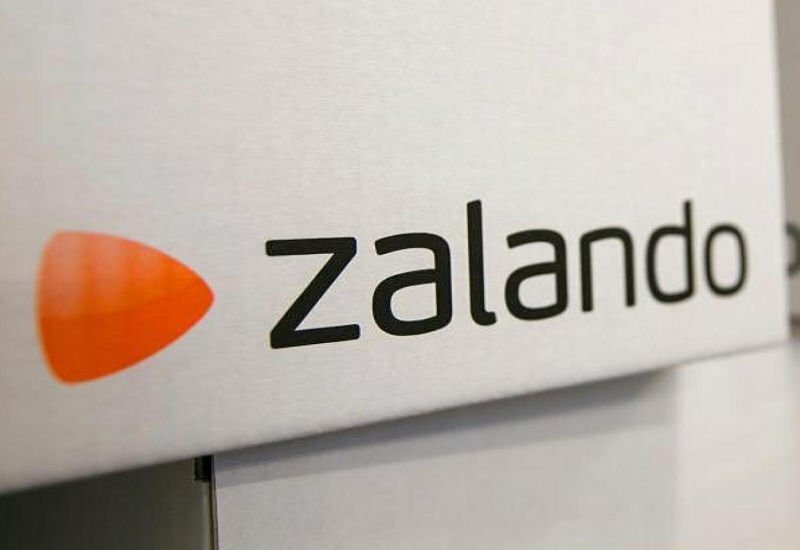 Can you give us a sneak peek on what innovations help Zalando with the P2P process automation? I will tell a few tips and tricks as I said, but what is important in a situation with more than 2000 suppliers with very different capabilities and needs, is to open up as many doors as possible for integration. This must be done carefully, because automation requires business rules and they must be both strict enough to prevent information and communication problems, but still flexible enough to allow as many of the suppliers as possible to use the tools we create. This means in turn, that the various tools will have different levels of automation. How does Zalando define standards required for suppliers? Can you share with us some examples? This is the real problem. Standards do not really exist, so each company defines their standard. I have had a lot of discussions internally about this, since my belief is that we must facilitate as much as possible for our suppliers, while our product owners of course must decide on priorities in order to get the best leverage of each new product release. What are your benchmarks or inspirations for rocking e-commerce in 2019? Hahaha, well, Zalando is the benchmark in many ways. we lead the business and its development. To rock E-Commerce, I believe we also need to start thinking more ecological. The E-Commerce business stands for huge amounts of the CO2 emissions, and it is the industries responsibility to minimize this ecological footmark. Why do you think it’s essential to share knowledge and experiences on events like E-commerce Berlin Expo? E-Commerce is not a bubble, and will continue to grow and we need to address both development, problems and take part of new inventions that can improve how we work and operate. Take my response about ecological footprints for example; the business needs to start to discuss these things, as well as methods and standards together in order to improve here. E-Commerce Expo Berlin is one of these important meeting places, and gives me and others a perfect opportunity to reach the right audience. 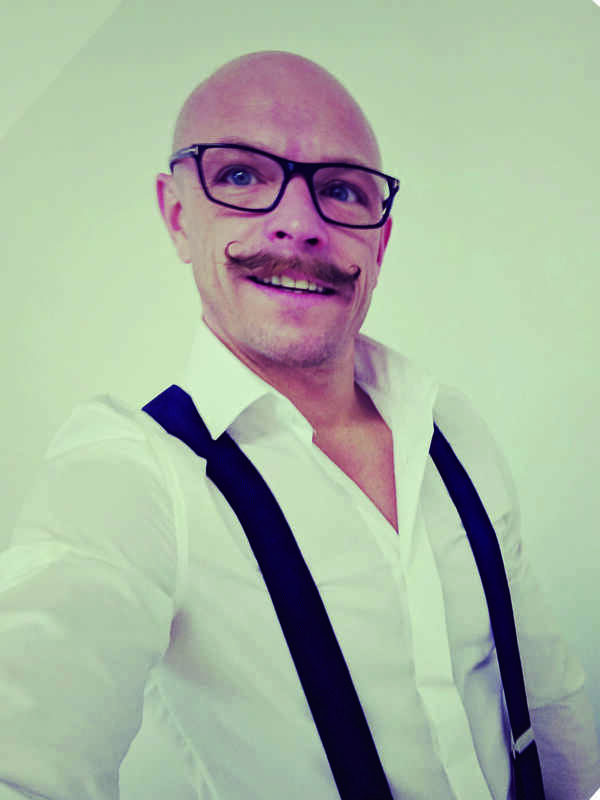 Claes Larsson is a Swedish IT and Operations professional, who left his home country 2006 and has lived in Madrid, Nuremberg and Berlin since then. He has a varied background with experience from a large variety of industries where he has had roles such as Senior Business Analyst, Project Director, Director of Digital and Lead product Owner. With 19 years experience from IT and Business Process Improvements, he is now using his passed experience to improve the Operations and Automation within Zalando. In various roles, he has previously worked for international companies such as Volvo, Stena Line, Carrefour, Adidas and Thule Group.